Do you share our philosophy? Then come and join our ‘Tribe’. By better, I mean colleagues and myself being more productive, feeling that we have some kind of autonomy in making decisions and fully trusted to do so. Rather than having to meet unachievable targets that were handed down from unseen bosses higher up the chain, would it be possible to shape those targets ourselves? 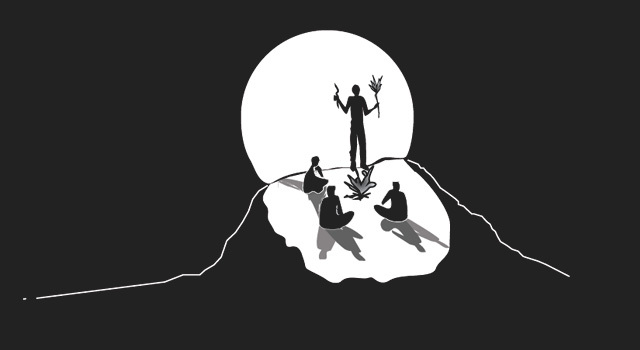 The Hill Tribe is part of the push to foster post-conventional running and shaping of organisations – not because it is utopian but because traditional top down, rigid companies would soon get left behind. Our twin focus of ORGANISATIONAL DESIGN and COACHING is our contribution to support the concept of the self –managed /self-organisng organisation – both culturally and structurally. 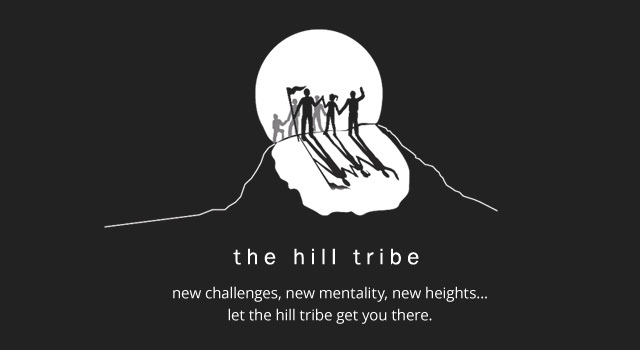 If you’re seeking a more responsive, agile organisation, with a flatter management structure and REAL empowerment for staff, then welcome to the Hill Tribe! 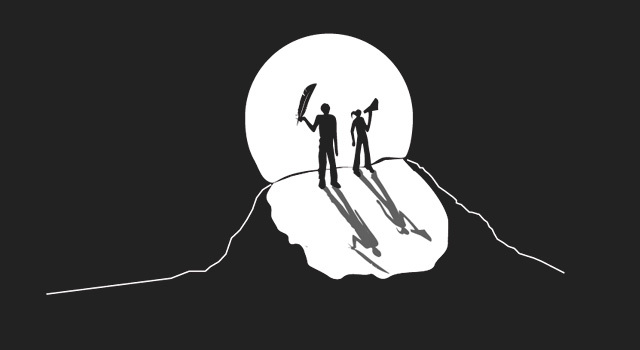 © 2019 The Hill Tribe. Valid HTML | CSS | WAI. Websites for coaching.